Best Stocking Stuffer Gift Ideas For Foodies – Here is my list of supermarket finds that won’t break the bank. Just updated to 9 gift ideas for your favorite foodie! Getting an early start on your Christmas shopping? I know it’s a must for me as I’m usually scrambling to fill everyone’s stockings with favorite goodies. I can think of a zillion things for everyone on my list. Special candy bars, tiny gadgets, fishing lures for the boys, magnetic wristbands for Mr. Fix It. These have absolutely nothing to do with cooking but my personal favorite? RFID blocking sleeves for credit cards – they come in classy sets for men and flowery sets for women! True enough. 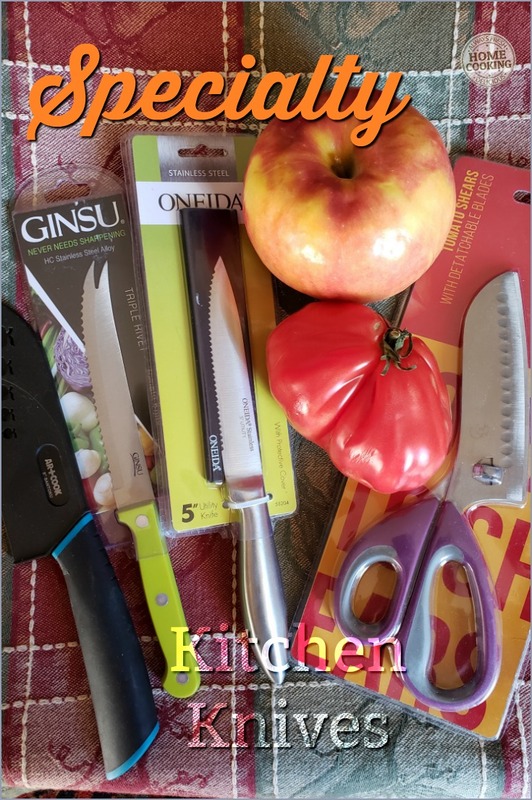 It’s only mid October but just think of how nice it will be not to run around town or beyond looking for just the right “stocking stuffer” kitchen gadget. Here’s what I found during recent trips to the grocery store. What about something special for your favorite foodie? As in the home chef in your family. No special last-minute mad dash shopping trip required. You’re already out shopping right? You can never go wrong with a unique and useful kitchen gadget or a pack of expensive spices – Spanish saffron and truffle salt for example. Don’t overlook the high-end markets or your local grocery store as a source for the best stocking stuffer gift ideas for nearly everyone on your list! All the items listed below were found in supermarkets – both the high-end markets like Wegman’s® and Fresh Market® and your favorite local grocery stores like Giant Food® and Safeway®. Check their seasonal aisle or the “home and entertaining” department. For other foodie gift ideas, enter a product keyword in our Culinaria Store or search through our favorite products. Raise your hand if you or someone in your house is a certified grill master. We have several who grill year ’round! Let’s face it. What could be easier when cooking for a crowd than to fire up the grill? Wait a minute! I know… I said these could be found in the supermarket. 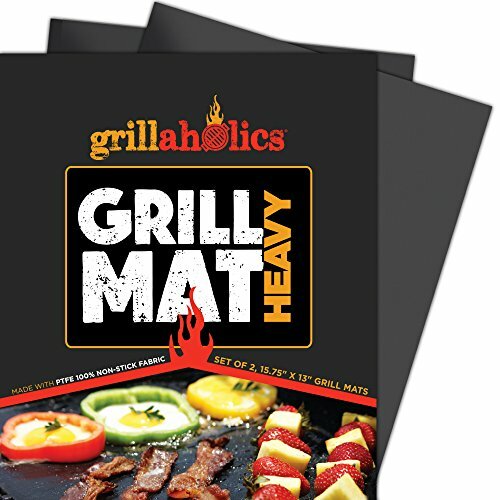 Although it was not the grillaholics® brand, that’s where I found my grill mats – in the supermarket with all the summer grilling items. Some are still to be found on clearance or in a section dedicated to all things “grilling”. Mine are super easy to clean and work with just about any food you or the lucky recipient cares to prepare! The heavy-duty mats pictured here work in a smoker, over charcoal, with a propane or gas grill and even an electric model. Other brands may not be able to withstand 600 degree temperatures (500* when you read the fine print) or work over all types of heat sources but then again… most of us foodies only have one type of grill and my grill gauge does not go past 450*! 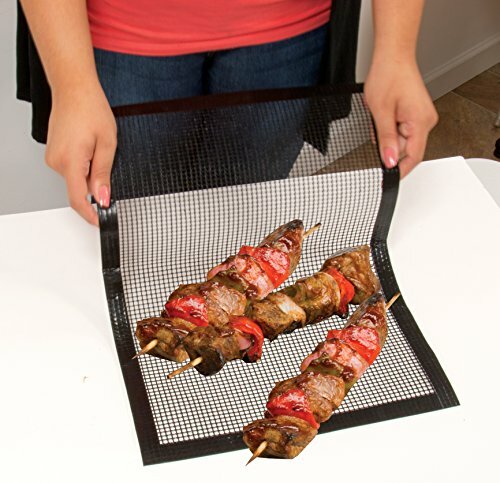 We use silicone mats when baking cookies but have you ever considered grill mats or mesh for indoor cooking? Bet someone you know would love a set. These are perfect for oven or microwave cooking. An admission – my microwave is mainly used to heat up a cup of room temperature morning coffee, melt butter or re-heat a dinner plate gone cold. I gave up on microwave cooking when the food itself failed to look like something I would like to eat. However, when it comes to oven fried chicken, fish fillets or sticky glazed Shoyu Pork, ribs and barbecued wings, Cameron’s® Grill Mesh comes in very handy. I found these in my local supermarket but you can also buy them on Amazon! 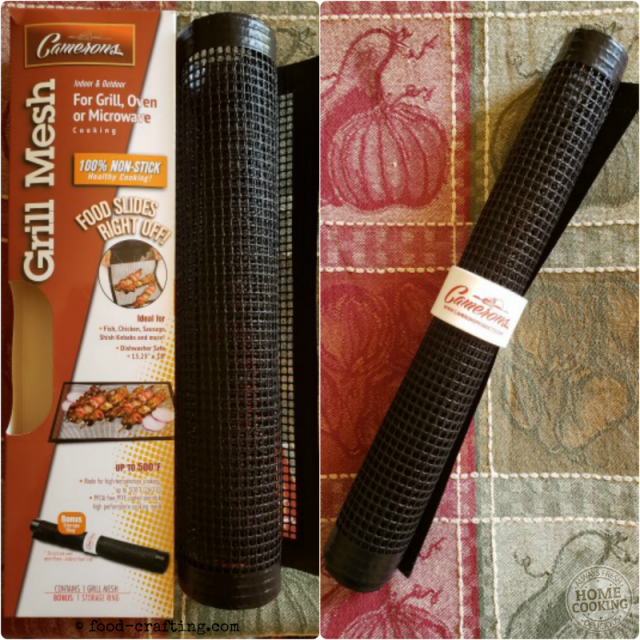 Food Slides Right Off Cameron’s® Grill Mesh! Just roll them out on a cookie sheet or in a jelly roll pan. They are dishwasher safe and reusable but also able to handle oven temperatures up to 500 degrees. Cameron’s® also have grilling mesh baskets! No more tossing the entire stem of fresh thyme or mini branch of fresh rosemary into the stew! These little gadgets are SO helpful in the kitchen! I have no idea why I waited so long to buy one for myself but when it comes to stripping the leaves off fresh thyme or rosemary – nothing is more efficient and helpful. Particularly efficient when it comes to removing the leaves off sprigs of tarragon. First used the little leaf shaped stripped when making my Tarragon Chicken recipe. You know… the kind of knife you always reach for in the kitchen drawer to tackle just about any job. Because it fits in your hand perfectly. Because it is sharp as a razor and does a better job of peeling potatoes and apples than the peeler does! Just watch those fingers. Lost track of the number of paring knives you’ve had? I have. Some of the best ones were used as repair tools by the DH. Not cool. Now I hide my best knives so they do not suffer the same fate. This. Is why you need cut resistant gloves! Protecting Fingers & Hands Is Crucial! Fingers and hands of all sizes. During the holiday season in particular. The kids are home from school and everyone wants to help. I still find it difficult to hand my grandchildren a knife knowing what could and has happened to hands and fingers. That was before cut resistant gloves came on the scene and available in all sizes. Buy some for yourself and all your favorite foodies! Where did I find them in adult sizes? In the supermarket “gadget” aisle. You will probably have to order them in smaller sizes. Hate Peeling, Chopping & Mincing Garlic? Guess I am destined never to the eat with the Queen. She has banned garlic from her palace. A certified garlic lover, there’s no problem for me with any of the above – peeling, chopping, mincing or eating. Not everyone feels the same way. Do you know a home chef who already hates to peel onions but particularly dislikes peeling, chopping or mincing garlic? The uneven shape and small size makes it trickier than peeling onions. I tend to leave it for last but fresh garlic is often part of the initial cooking process. 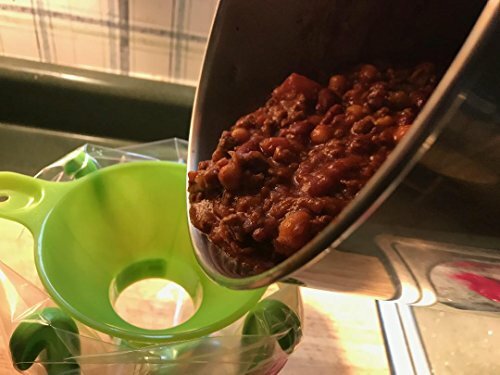 We have to get that recipe assembled and in the Instant Pot®, the oven or the pan. What to use? Buy then either one of these neat gadgets. Even when they own a garlic press. The stainless steel garlic crusher is another way to keep your fingers as far away from the garlic juice as possible. Especially if you bundle it with a silicone peeler. This particular model was designed to fit in the utensil drawer of my dishwasher so I would never have to touch it! All you have to do is rinse it off and it would even fit in the cutlery tray. 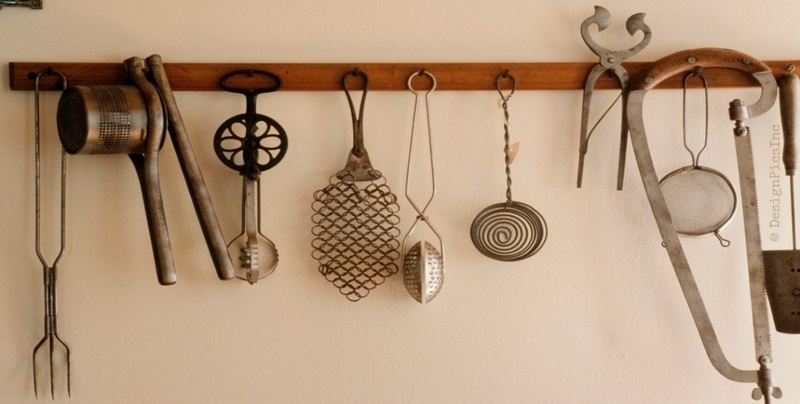 What would be the perfect stocking stuffer for any avid home chef? How about a bar of “soap” that helps remove the aroma of onions and garlic? It’s as easy as washing you hands using any one of the soap bars from the following selection. A stainless steel odor absorber bar would be welcome in any kitchen, including mine, but I have yet to find one in any supermarket. All Cooks Need A Helping Hand In The Kitchen! High time to get this post out there for some early shopping. Unfortunately I have not found these in any supermarket. Yet. But I could not hit the publish button today without mentioning these really neat gadgets. Every cook and home chef should have one, two or even several. Don’t forget to add one to your pantry! Baggy Racks® are ideal for sandwich bags and small size zip lock bags. But four hands are even better! 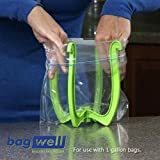 They hold the larger gallon size freezer bags and help steady the bag as contents are poured or ladled into them. No more guessing as to when you reach the magical tipping point. 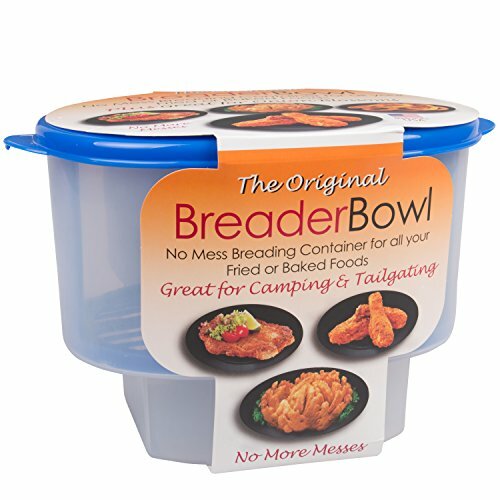 I used them when cooking my easy chicken meal prep last week but you will find them essential when putting away all the leftovers when entertaining or at a holiday meal. 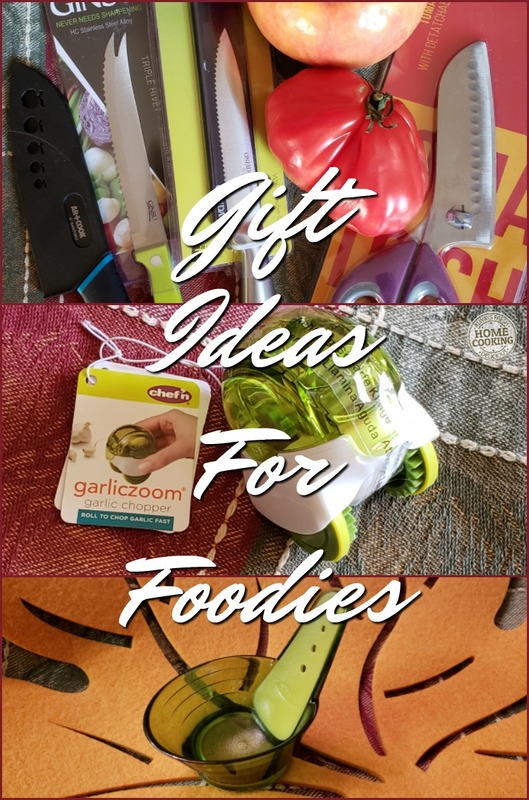 More of the Best Stocking Stuffer Gift Ideas For Foodies coming soon but in the meantime, check out other gift ideas for foodies! 2.5 Protecting Fingers & Hands Is Crucial! 2.6 Hate Peeling, Chopping & Mincing Garlic? 2.7 A Rocking Garlic Crusher? 2.9 All Cooks Need A Helping Hand In The Kitchen!